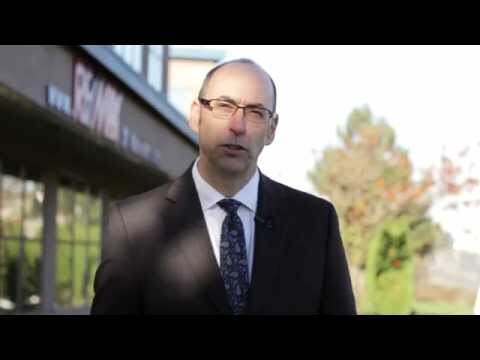 Contact one of 42 REEP Trained REALTORS between Duncan and Campbell River! 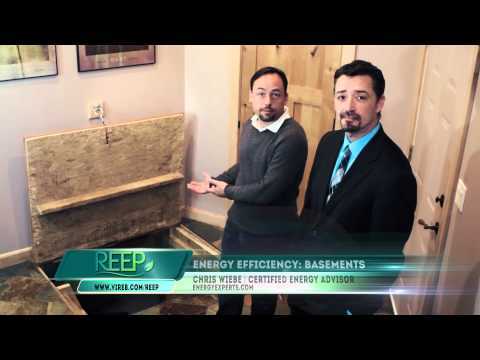 To help you understand the REEP program, we have created these short videos explaining the program. 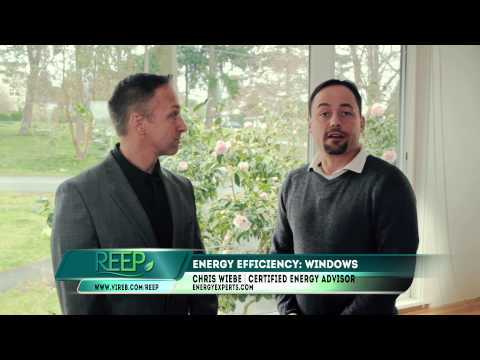 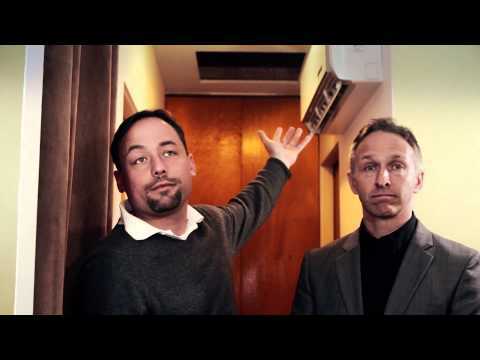 Click play below to learn more about the REEP program, and how to incorporate energy efficiency into the home buying/ selling process." 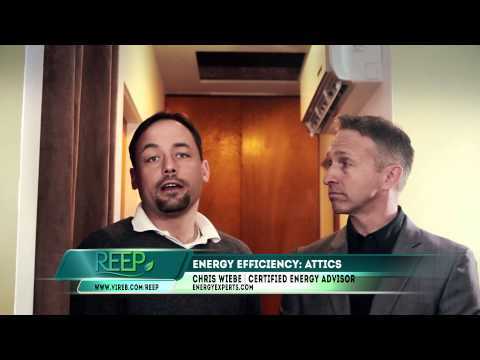 Click here for a complete list of rebates.